We develop custom e-Learning courses and videos that shorten learning curves, increase communication effectiveness, and accelerate sales cycles. We can use animations, motion graphics, and animated typography for creating exciting e-learnings, internal and external communications, SEO, and marketing messages. Through conceptual design, development, and final delivery, our graphics promise eye catching, attention grabbing, and thought-provoking messages. 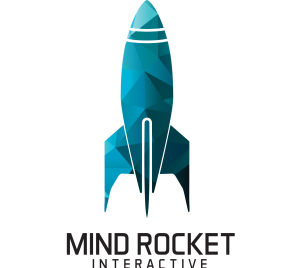 Discover the Solutions Mind Rocket Interactive has to offer.